Sale prices are below our cost so no returns or allowances. Went in search of product to replace coat husband has had 35yrs and still wears. Found it here- cotton, made in USA. After his coat arrived, seeing the construction, incl sturdy zips, ordered one for myself also! They even expedited shipping at no extra cost when order had not shipped and I needed it for a trip. love it used it during a rain storm and never got soaked. Which Jacket is right for me? Are you passionate about your clothes? 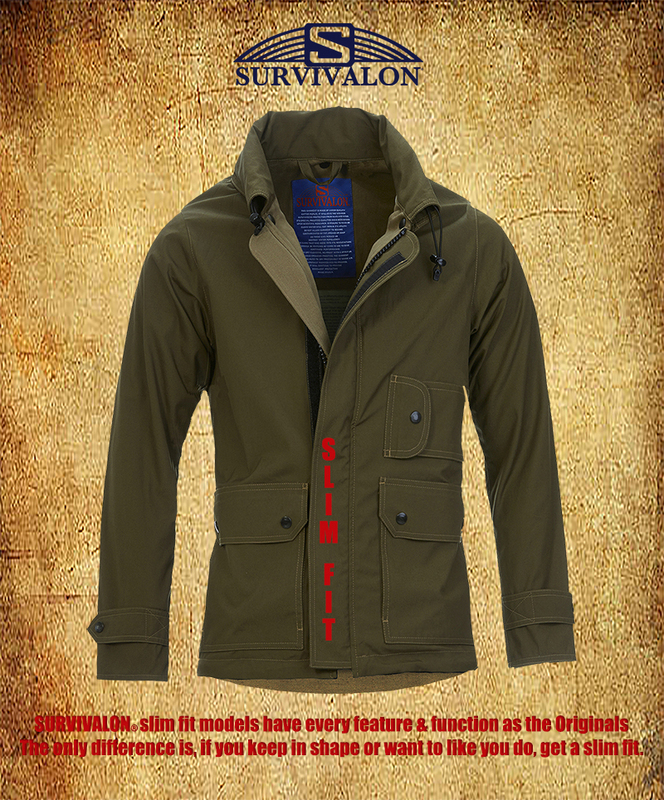 © 2019 Survivalon LLC | Sitemap | Powered by BigCommerce. Designed by ecommerce experts.